RUNNING SHOES FOR RACING MINDS. 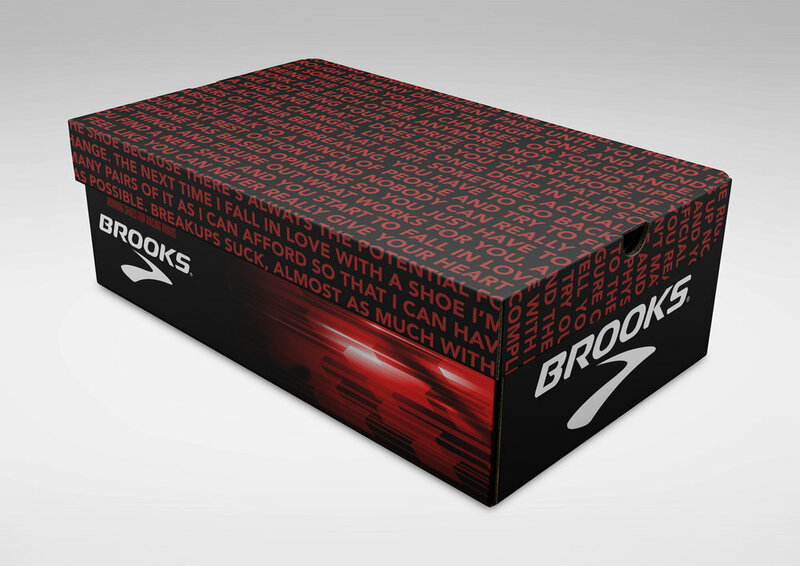 Brooks Running has established themselves as a company that cares about the psychological benefits of running as much as the physical ones. This campaign specifically targets the neurotic minds of many runners by asking them to get out of their heads and into their shoes. Each shoe box represents the mental boxes we trap ourselves in when we let our minds run out of control. Open the box and there’s the solution: shoes for your actual mileage and a notebook for your “mental mileage.” So racing brains don’t have to interfere with running feet.